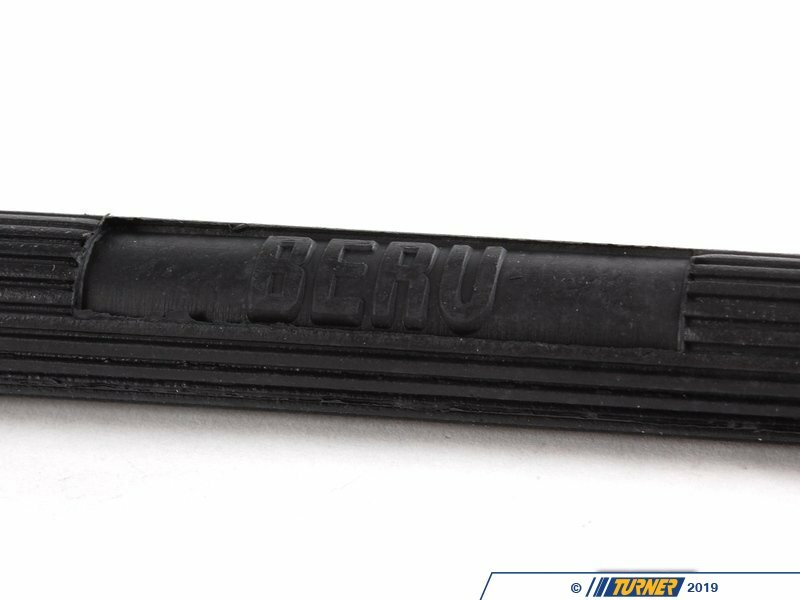 This tool assists in the installation of spark plugs in the 2006 and newer BMW 6 cylinder engines (such as the N52 and N54 engine). 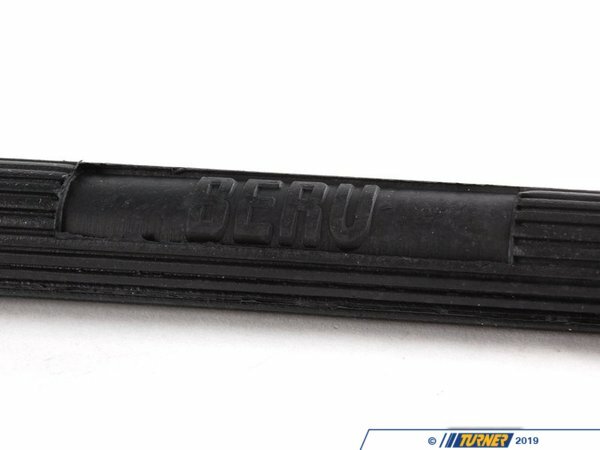 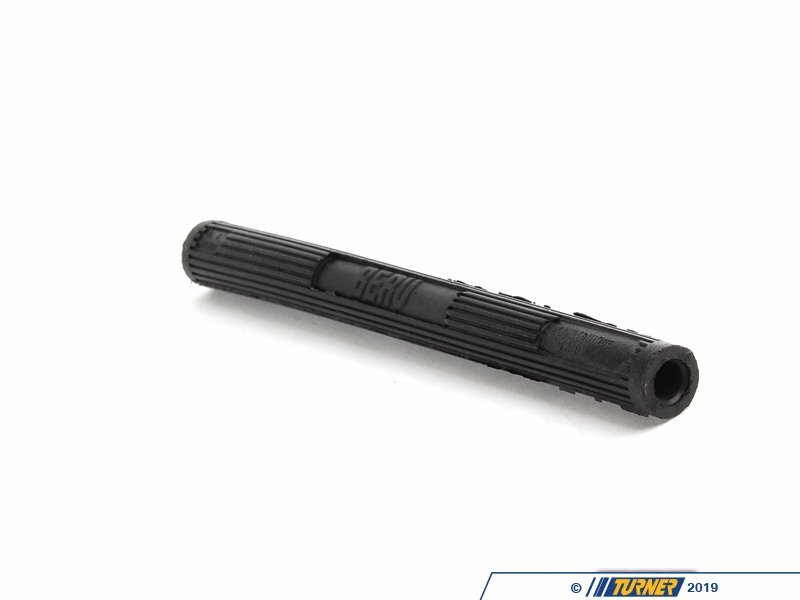 If you are installing spark plugs on an E90/E92 3 series, or a 2006+ E60 5 series, you'll want this tool to guide the spark plug carefully into the head. 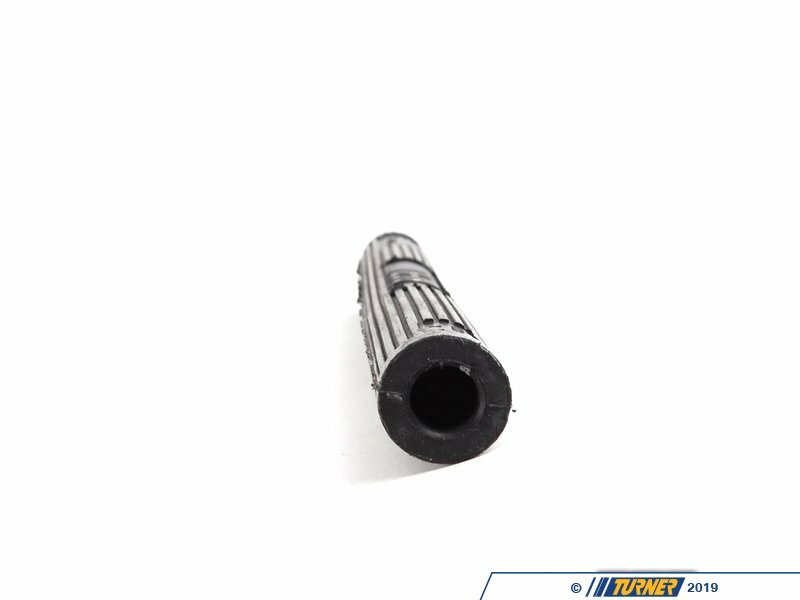 If you're changing spark plugs on any of the following BMWs listed (below), you should consider adding this tool to your toolbox, as it makes getting the spark plug threaded into the head much easier and safer. 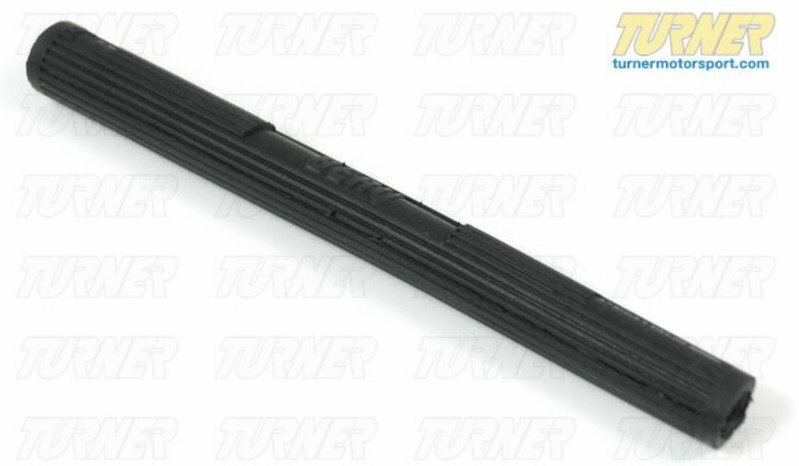 We also highly recommend the special thin walled spark plug socket, part#83300495560, as well as a either a torque wrench or the BMW torque adapter tool (part# 83300491130) to apply the proper torque to each spark plug (23nm or 17 lb-ft).